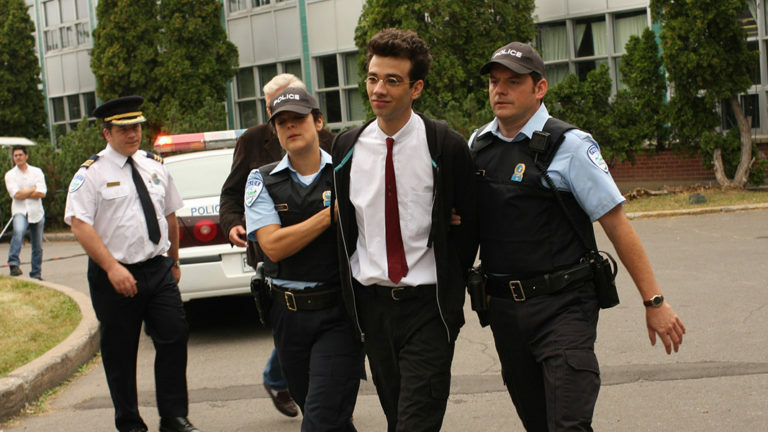 Summary: Leon Bronstein (Baruchel) isn’t an average Montreal high school student. For one thing, he’s convinced that he is the reincarnation of early-20th-century Russian revolutionary Leon Trotsky. When Leon starts a hunger strike in his father’s (Rubinek’s) clothing factory, he is sent to public school as punishment. Leon sets out to change the world, immediately butting heads with his new principal (Feore). Getting his apathetic peers to stand up to the school’s repressive administration proves more difficult than Leon first imagines, leading him to resort to some extreme and often hilarious tactics.